Women Excel is a network of women in the ECE Department at Rice University that aims to provide community, mentoring, and cultural enrichment for students. We furnish a medium for networking and discussion of women-specific issues. This network also serves to promote career opportunities and cultivate women leadership. In addition, we hope to improve the visibility of women in engineering and to advocate the importance of diversity in ECE. Another major goal of the group is outreach, which includes inspiring and attracting future generations of women into our field. As one of our main outreach initiatives, we provide academic and research resources to undergraduate women in ECE. It is our belief that these goals will support the sustainment of a female-friendly atmosphere in our department. We look forward to create an environment more welcoming to women… one where women EXCEL! 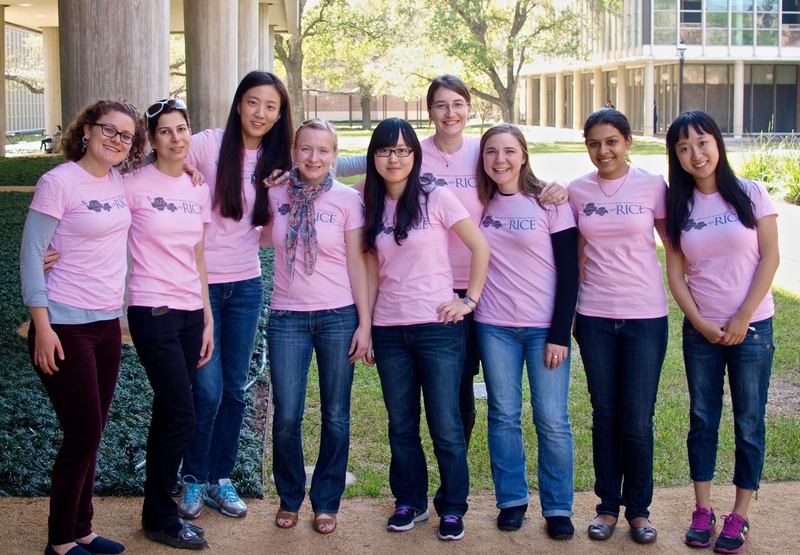 If you are a female graduate student or faculty in the ECE department and would like to make a difference in the community, please join our group by sending an e-mail to excel at rice dot edu or join our group on Facebook.